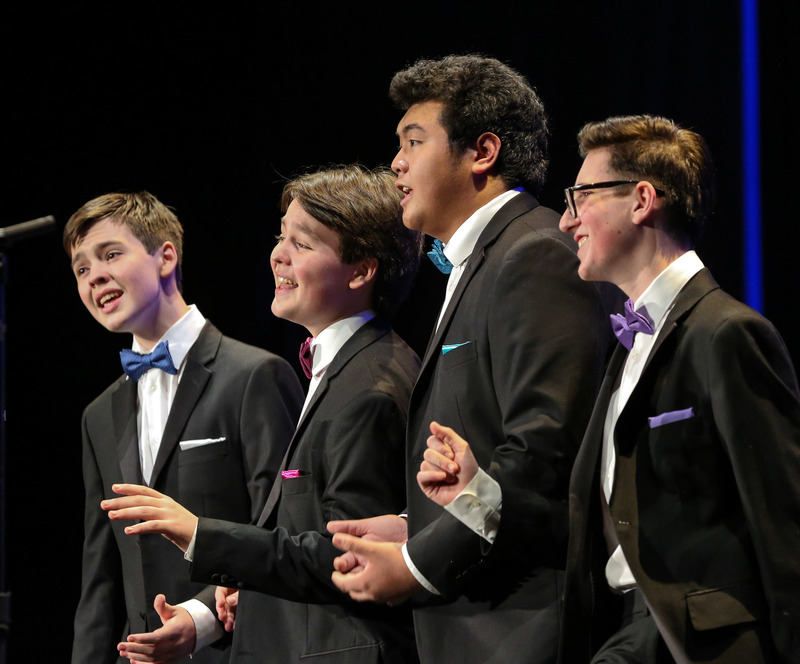 NASHVILLE - The 133 men of the Ambassadors of Harmony captured their fourth gold medals in Friday’s International Chorus Contest presented by the Barbershop Harmony Society. 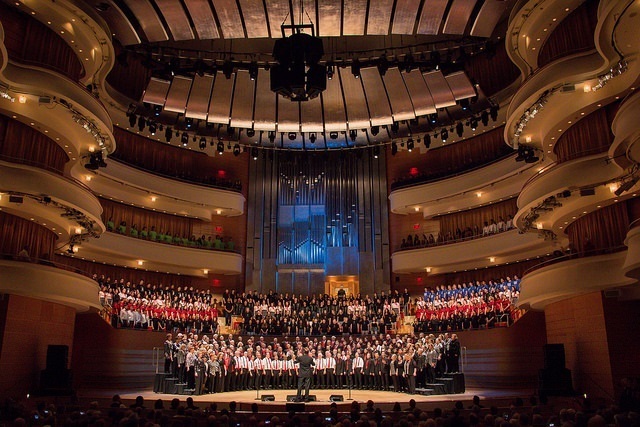 More than 1800 singers crossed the stage in the chorus contest, part of a week-long convention of shows and contests. The event continues through Saturday with A Better World Singing Day, with free singing events for families all day long, a free concert a 5:30pm featuring Grammy Award winners The Fairfield Four, and the world quartet championship finals at 7:30 pm.